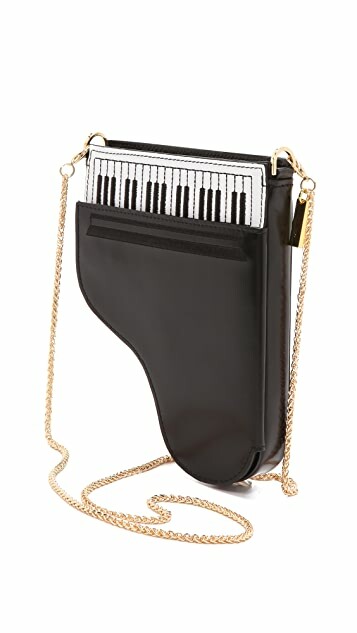 This is an adorable purse. It is better than I expected in looks and quality. I recently purchased the smaller IPhone 6 which is larger than previous models so I was worried that it would not fit in this purse. I am happy to say it does fit, but only when there is no case on it. 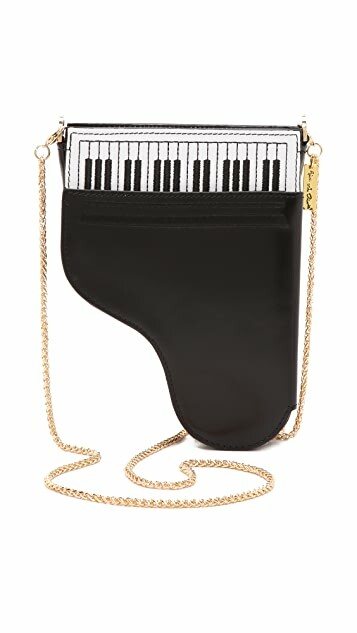 When I put my case on my phone I cannot zip the purse. My case is very small and tight fitting so I don't think any case would fit. If you have a smaller phone, you will have no problems. 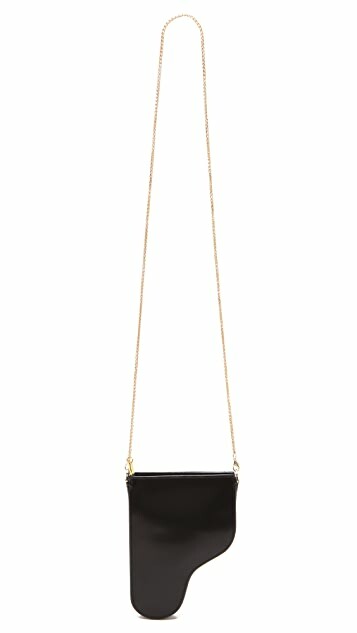 The purse holds my phone, without a case on it, as well as my lipstick and lip liner with no problems. There are 2 slots for an ID and credit card. The slots are very tight so it is hard to get the ID and credit card in and out of them, which is why I deducted one star on my rating. However, you can always through them inside the purse loosely if you don't want to use the slots. They will still fit with the other items. Overalll this is an adorable fun purse to have.